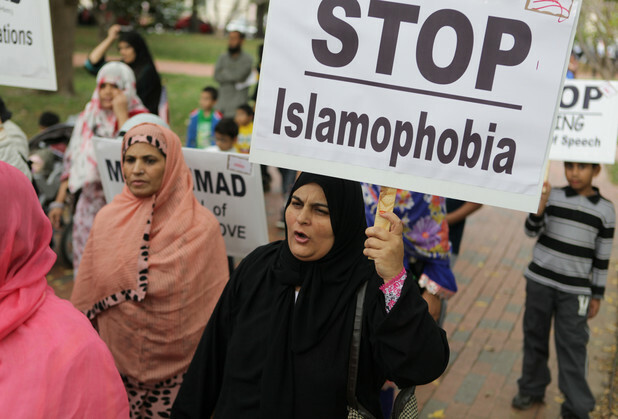 Posted on April 22, 2019 by shieldformuslims	in Uncategorized and tagged hate crimes against Muslims, islamophobia, Islamophobic attacks, Muslims. Posted on April 3, 2019 by shieldformuslims	in US and tagged crimes, Hate Crime Against Muslims, Hate Crimes, islamophobia, Muslims, Obama, Sharia law, shooter, terrorists. 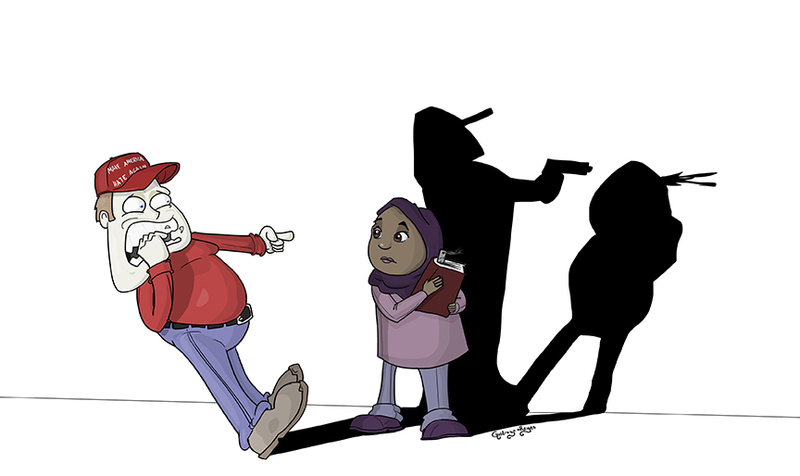 Posted on March 28, 2019 by shieldformuslims	in Uncategorized and tagged American-Islamic Relations, islamophobia, Islamophobic, Muslims.